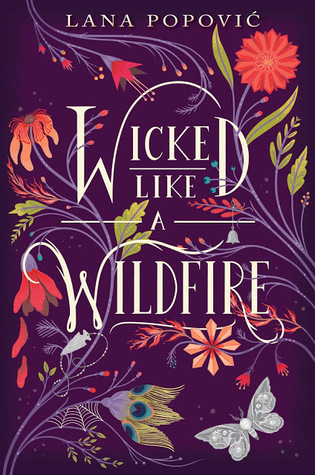 Brittany's Book Rambles: Favorite Books from my ALAMW Haul! This book wasn't even on my list originally, but nevertheless, I'm really excited for it. I love seeing more and more Asian main characters—it makes me so happy. PLUS, in this story, the main character has decided to use K-Dramas (or Korean Dramas) in order to find herself love. That sounds so cute and even though I haven't watched any in a long time, I love K-Dramas so I have a good feeling about this book! Featured recently on a Waiting on Wednesday of mine, I'm so happy that this was at ALAMW! I already started reading it and it's everything I wanted it to be and more. The writing is great, the dialogue is hilarious, and the main character is a badass pirate. What more could I possibly want from a book? 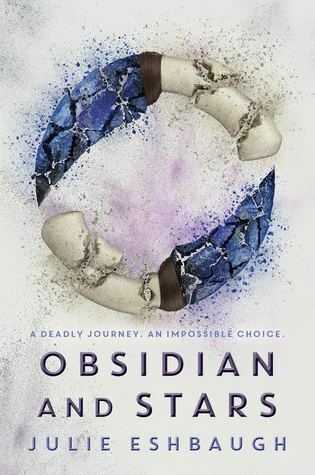 I loved Ivory and Bone and I'm really excited to see what Julie has in store for these characters in Obsidian and Stars. I believe that this story is actually told from Mya's POV, whereas Ivory and Bone was told from Kol's. One thing I wanted more of in Ivory and Bone was more of Mya's perspective, and now we're getting it! I often avoid hard-hitting contemporaries, but this one was marvelous. Although it's a bit of a cheat to be talking about this here because although I did pick it up from ALAMW, I got to read a very early version of it so I already know it's fantastic. I'm interested to see what changes have been made but I know that it's a wonderful book and I can't wait to re-read it! The vibe I'm getting from this book seems like it's going to fit right in with Caraval and The Star-Touched Queen—two books that I absolutely adore. Plus, one of the main characters is named Malina—a name that has some very significant meanings for me (where are my Grisha friends?!). I'm really excited to read this one; it's been getting a lot of buzz and I hope it lives up to all of the hype. I'm convinced that Hello, Goodbye and Everything in Between is what brought me and my good friend Stefani (Caught Read Handed) together. I really enjoyed that book and I'm happy to be picking up another one of Jennifer's novels. Plus, I'm a huge sucker for the friends-to-lovers trope. This book is getting so much buzz and I've only heard positive things about it! Pitched as The Big Gay European Road Trip you didn't you were waiting for. I don't know about you, but I know I was waiting for a book with that description and now it's here! 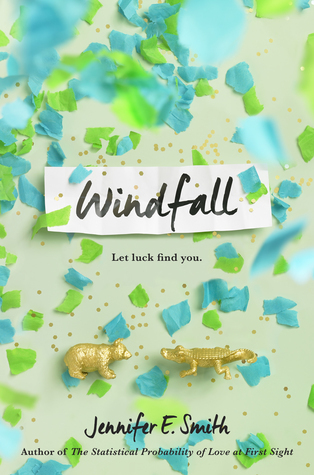 It sounds awesome, cute, and full of adventure! 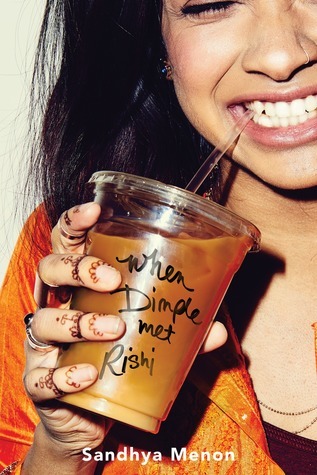 Since my return from ALAMW, I've heard nothing but praise for When Dimple Met Rishi. It reminds me a lot of the teenage romance movies I used to love growing up. I'm hoping that it gives me some Bend It Like Beckham feels, and I can't wait to find out. Another book that was recently featured on here, I'm so excited to jump into this one. I just wasn't prepared for how massive it is! There have been several comparisons of this to Harry Potter and I'm curious to see how that will play out. We'll just have to see! Jane Austen with an espionage twist, and it definitely is! I'm really enjoying this book, guys. I'm about halfway through and I'm loving every second of it. I love the main character so much and I tearing through this one! 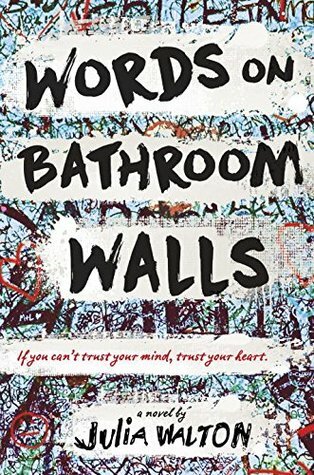 Get this book on your TBR, IMMEDIATELY! I am ashamed to say that I have yet to read Simon vs. The Homo Sapiens, despite all of the amazing things I've heard about it. 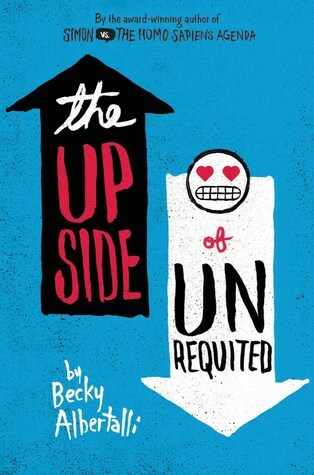 That being said, hopefully this book will be the kick in the pants I need to push it Becky's first novel up on my TBR. Another awesome sequel that I picked up! I can't wait to see what historical journey Janet is going to take us on this time! To say that I loved Into the Dim would be a huge understatement. 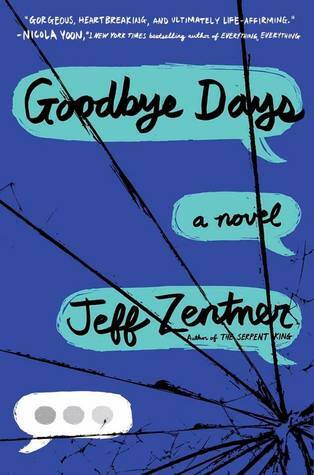 After meeting Jeff, I just had to pick up Goodbye Days. If you guys follow him on Twitter, he is just as wonderful as he seems online. From what I know of The Serpent King, I have a strong feeling that this book is going to break me, but hopefully in the best way haha. I'm dying to get to this book! Ever since I've heard of it, I needed it. 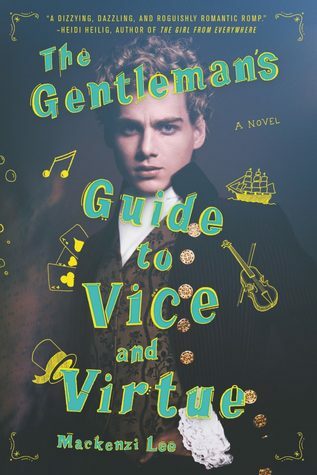 Magic, brooding men, and a young queen—THIS BOOK HAS MY NAME ALL OVER IT! Are any of these books on your TBR? Are you hearing about them for the first time? Which of these books sound interesting to you? Let me know! I will definitely let you know how I feel about all of these, believe me! 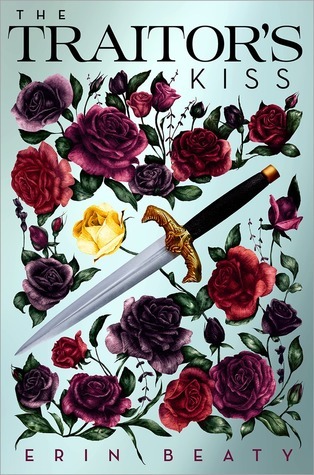 So far I'm loving The Traitor's Kiss and Song of the Current, so make those are on your TBR! Wow, so many great looking books! :D I have Wicked Like A Wildfire so I'm pretty curious about that one. Thanks! And me too, especially since I haven't heard too much about it yet. 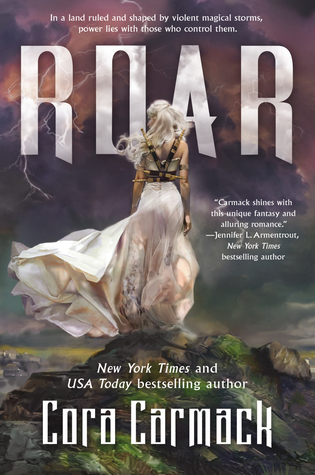 The Black Witch and Roar are on the top of my TBR!! Same! I hope they meet our expectations! Holy moly, so many books! I wouldn't have expected Song of the Current to be funny. 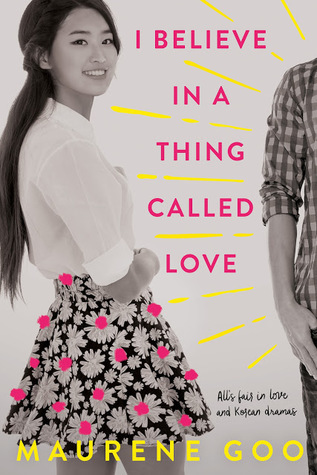 I just saw I Believe in a Thing Called Love on Netgalley and read up on it and it sounds like everything I would LOVE. You're going to have some great books to review, are you going to ALA in June? The banter in Song of the Current is awesome, I love it. And I Believe in a Thing Called Love is something I will be devouring soon. I haven't fully decided about ALA in June but I'm definitely leaning towards going! Will you be there? There are so many amazing books coming out this year - I can't wait! Oddly enough, they were all on my TBR list except Obsidian and Stars (I'm the black sheep when I say I disliked the first book). The rest of them, though, I cannot wait for! Yes, it seems lie 2017 is going to be a great year of books! Sounds like you and I have similar taste except for Ivory and Bone but it isn't for everyone. Thanks for stopping by! 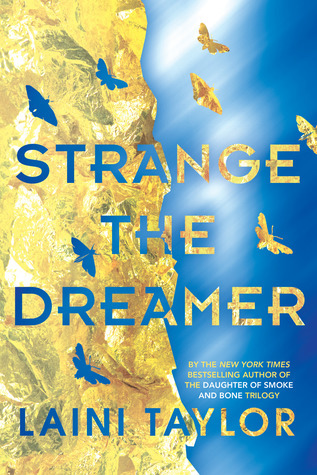 OMG can't wait to read your review of When Dimple Met Rishi <3 I'm really excited for it!Also have you seen the other blue cover of Strange the Dreamer? It's gorgeous too <3 Amazing haul! I hope so, too! I'll try to get the reviews out ASAP! Thanks for stopping by! Ohmy!! *grabby hands* You picked up a lot of books I'm excited about this year. I hope you enjoy them all! Yes, I did! And these were only my favorites from my haul! I hope so, too! Thanks for stopping by! I was at ALA too!! I was just there on Sunday. It was so much fun! I got a some of these too! 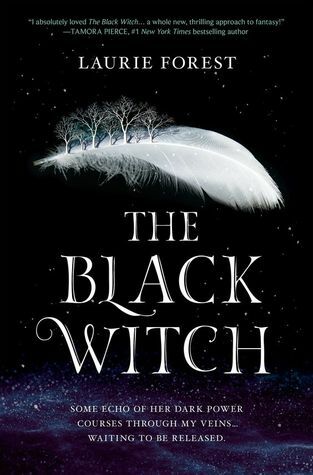 I'm really excited about The Black Witch! I'm sad I missed out on When Dimple Met Rishi and Wicked Like a Wildfire. You were?! That's a shame we didn't know we were both there, we could have said hi! Maybe we did and didn't realize, who knows haha. 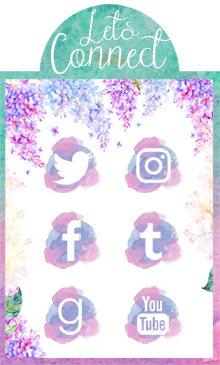 Keep an eye out on #booksfortrade on Twitter, maybe you'll find them there or request directly from their publishers! I wish the cover was on the ARC too but I heard there were a few deals on the cover but that's okay because the important thing is that we got the book! 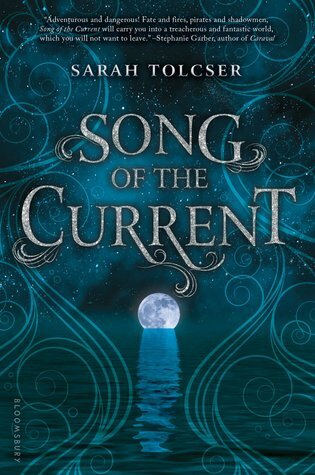 And I hope you enjoy Song of the Current! I'm so happy we got to hang out during ALA, I hope we see each other again very soon! I'll do my best to read through all of these lovelies ASAP! I hope so too, we'll find out! Thanks for stopping by! It is! It's probably my favorite convention ^_^ Thank you! So am I! I hope we both love it. Thanks for stopping by! 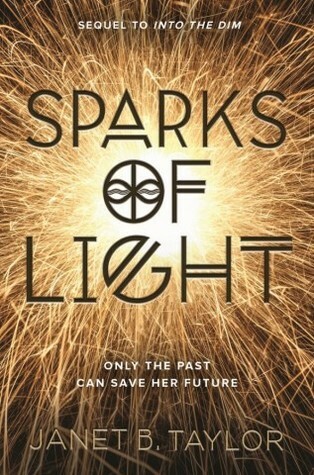 So jealous of Sparks of Light! Loved the first book. I want to read Roar by Cora Carmack and Strange the Dreamer as well. Great haul!!! So did I and I'm excited to see where Janet takes us next! Roar and Strange the Dreamer both sound amazing too, I'll let you know what I think. Thanks for stopping by! You managed to get some beauties! Happy reading. I Believe in a Thing Called Love looks like such a great read! There are way too few Asian protagonists! I started reading I Believe in a Thing Called Love and it's so good! And we need more Asian protagonists! I hope so too but so far it's been a good mix of really great and eh.